Are you missing out on an important source of new backlinks and promotion? Well, it’s a pretty easy one – websites that already link to you are great prospects to revisit. The overwhelming focus of SEO is to acquire new links: but if you have even a modest number of existing backlinks, then you can tap into the network these backlinks create. As a result, you’ll not only get additional backlinks, but brand exposure, click-through traffic, sales and even potential business opportunities. If you don’t have many backlinks so far, don’t worry. Keep these steps in mind as you acquire new links and you’ll be building a foundation that will reward you well in the future. Dig into these smart ways – and if you’ve some ideas of your own, please add them in the comments below. There are two main ways to do this – by using Site Explorer OR by using Clique Hunter. 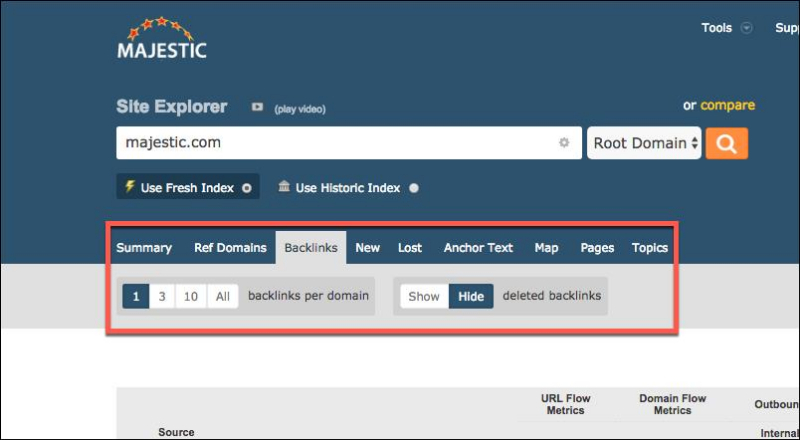 The first, using Site Explorer, is pretty obvious – just enter your root domain and choose the ‘Backlinks’ tab. The second, Clique Hunter, is not so obvious and requires a bit more work but the extra insights it brings is well worth the effort. So, take your own root domain, add up to nine competitor root domains and add them into Clique Hunter. I like this because Clique Hunter results tend to be rich in editorial websites – sites that will be interested in good press releases and guest post pitches. For example, entering Majestic and some competitors produce a rich list of prospects. 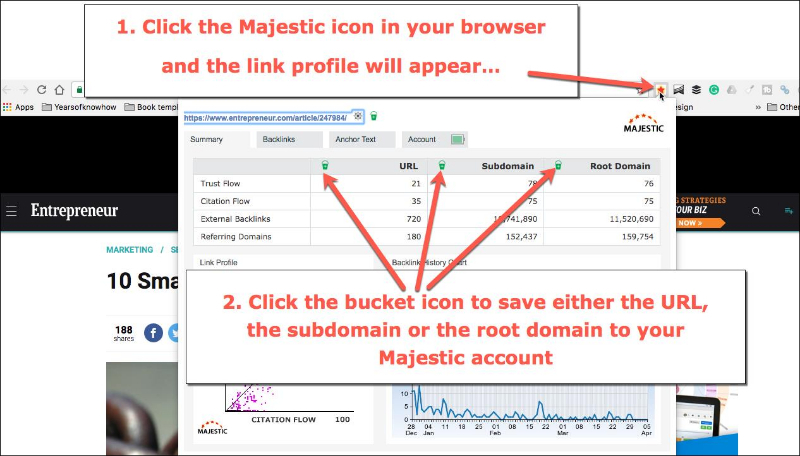 Click on the underlined number next to Entrepreneur and you’ll see the best 10 pages that carry a backlink to Majestic. That’s a great way to review the actual links that you won in the past. Look out for the author or journalist and remind yourself of why the link was given. People who’ve given you a backlink have already shown interest in your products or website and so should be interested in your new stuff. Start to build lists of the best and most relevant. The current capacity of the bucket is 100 URLs so it’s a good idea to export the contents and start each session with an empty bucket. Was it an individual backlink – were you the only external link on the page? Check whether they linked to a product or a piece of content you published. How could you improve on the link you’ve already got? Or were you on a list with lots of others? If so, what could you do to get a nice backlink all on its own? Make good notes as you review your backlinks – that will help you remember specific details you can act on later. Linking to or sharing their content mentioning you is good practice. First, people will notice the acknowledgement and be more likely to mention you again. Second, you reinforce your own credibility by drawing attention to the coverage you’ve received from external sites. Very few of us can resist the pull of reciprocation – which means that we feel obliged to return favours performed for us. Giving links is a great way to give favours. So, if we comment upon or link to a post that mentions us, we influence the writer to link to us again – even subconsciously. This is one of the most powerful ways to build relationships. As you create new quality content, let people who have linked to you in the past know about your new stuff. If you think they might not recognise you, be sure to include a link to remind them about what they did before. You could take this even further and invite them to contribute to your post. Send them an extract or outline in advance and ask them to add their opinion. And of course, if they agree reward them with a backlink! Writing a regular column for a well-known publication is a treat to do and a great link building tactic if you can pull it off. But writing a regular column is not for everyone – you have to be a reasonable writer, you have to enjoy writing and you have to consistently meet deadlines. That takes real discipline. Furthermore, you have to plan ahead – it’s a good idea to have at least 2 to 3 article outlines in your head. You definitely don’t want to be 24 hours away from your deadline and have no idea of what you’re going to write about! Every publisher that welcomes regular columns will want to see examples of your recent work and some may even ask you to outline a list of 6 or so articles you could write for them in the future. If you think you can do all this, then go for it – it will attract a whole new audience to your work. The final option is to partner with a site that has linked to you either through publishing joint content or creating a business venture. This is probably the most complicated option, so the main drivers must be business-led, not just for the purposes of link building. Such arrangements need considerable creativity and a committed team to pull them off. But they are possible, and the potential benefits of joint link building and promotion might be worth it. 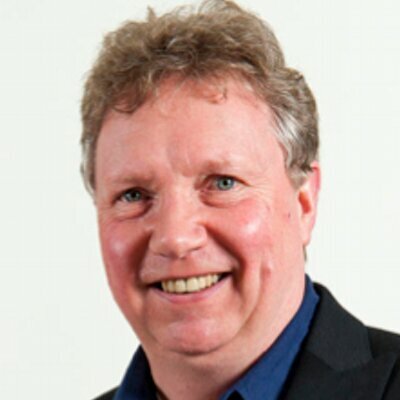 Expertise in PR, both traditional and digital PR are required to maximise returns. 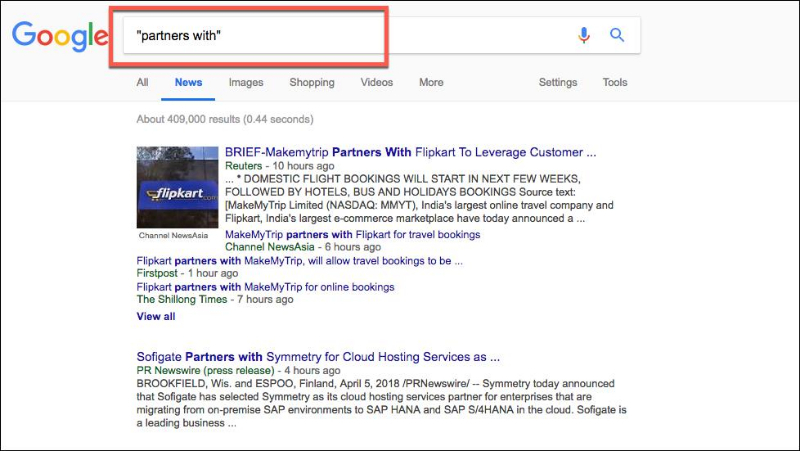 To get some inspiration, do a Google News search for “partners with” and you’ll find many examples, large and small, that might inspire you. Practical ideas on how to build relationships, not just backlinks. This can be very effective link building strategy. However, the key lies in an ability to build relationships and plan for the long term. Perhaps you have your own tips to add – we’d love to hear them. If so, or if you’ve got any questions or suggestions, please leave them in the comments below. 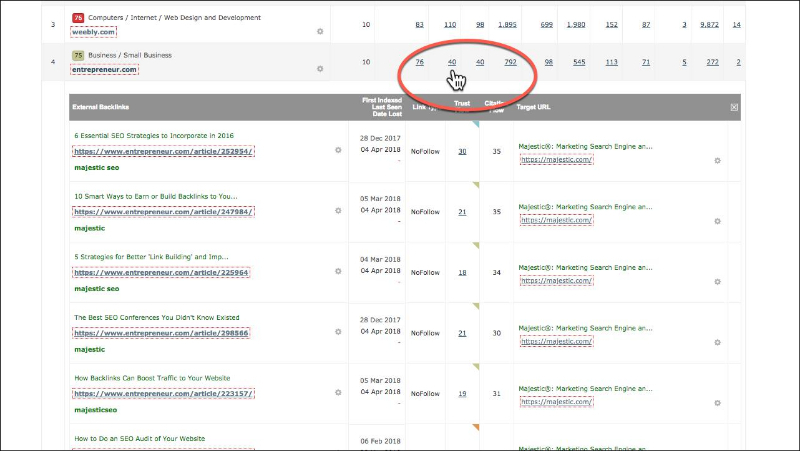 Thanks for the informative post and i am happy with your backlink checker tool but wondered why my website is not getting dofollow backlinks? Hi Anishad, if you would like to email support@majestic.com and we can try to answer any questions you have. Link building strategy is one of the top priority in SEO. Good article! I will try Majestic Tool on my site. Thanks for informative post and 1 am happy with your backlink checker too!